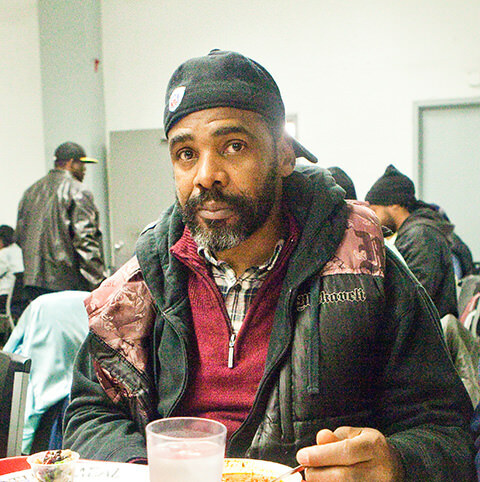 Sunday Breakfast Rescue Mission is a non-profit 501(c)3 organization, EIN: 23-1352558. The Mission exists to minister in the name of Jesus Christ to the practical and spiritual needs of the disadvantaged in the Philadelphia area. Sunday Breakfast Rescue Mission is committed to transparency in our daily operations. Each year, our financial statements are audited by Withum LLP. Sunday Breakfast Rescue Mission uses your information to understand your needs and provide you with better service. Specifically, we use your information to help you complete a donation transaction, communicate back to you, and update you on ministry happenings. Credit card numbers are used only for donation or payment processing and are not retained for other purposes. We use the comments you offer to provide you with information requested, and we take seriously each recommendation as to how we might improve communication. Sunday Breakfast Rescue Mission will not sell, rent, or lease your personal information to other organizations. We assure you that the identity of all our donors will be kept confidential. Use of donor information will be limited to the internal purposes of SBRM and only to further the ministry activities and purposes of SBRM.